but that is kind of (well, not exactly) like saying that a particular raw d750 image looks worse on my computer than the iPhone jpeg does (especially in terms of color reproduction). The d750 image, like d750 video, should be edited to taste, and there is way more image in there than you are able to see by the poor in-camera grading. 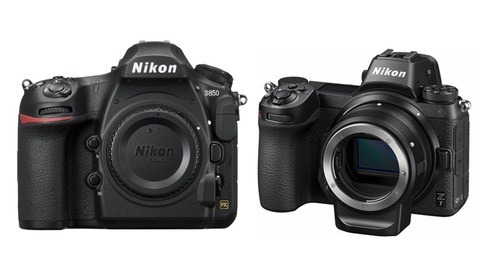 My biggest problem is that Nikon hasn't created a better system for in-camera processing i guess. did you export the 6s footage and re-import before you punched in to 200%? I did not. I considered it but I didn't want to double export it and then have Youtube compress a third time. Lee or Patric: How did the iPhone look when using 1080 instead of downscaling the footage? Just as bad as Nikon or still better? I know that it's not showing of the phones full potential, but still, might be good to know. I noticed that, even if Nikon looks blurry, some parts has some heavy artifacts/pixelations when there are huge amount and small details, e.g. the grass behind the child that runs. Is that in the video or is it youtube-shenanigans? I tested this as well but the NIKON was in standard mode and a bit more contrasty than the iPhone. I still think the iPhone looked better though but it wasn't huge. Great question! I never thought of that. I was about to go on a commenting rage when I got to the end and you finally mentioned the the Samsung phone (S6). Still I wish someone would have done this 5 month ago when the S6 came out. The Verge, in their comparison of the 6s, S6 and LGG4 gave the edge quite a few times to Samsung, a phone that came out way before the Iphone 6s. I guess is Samsung´s fault for not knowing how to create a fan boy culture. I would but there are just a ton of videos online that have already done this. I think it's been proven that the iPhone is not the best camera anymore. Do I really want to look at videos at 200%, though? I just got the iPhone 6 last week so I have really been enjoying the recent iPhone posts. I normally take video with my Nikon but decided to try doing video with my new iPhone just this past weekend at a paintball field in Quebec. The video was amazing and the slowmo feature was very cool, especially when the players where running down the field toward me. The video stabilization in the iPhone is fantastic. I can take hand held video with the iPhone with very minimal shake something that is difficult to do with my Nikon. Lee, I am not an iPhone user nor will I ever be for that matter BUT I found this article/video to be great! Photography has always been and will always be about LIGHT! I feel you about how Canon & Nikon are being left behind by how far the mobile market has come in the media department. 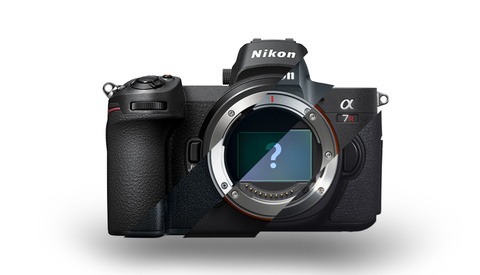 How will Canon & Nikon respond? Probably very slowly unfortunately. 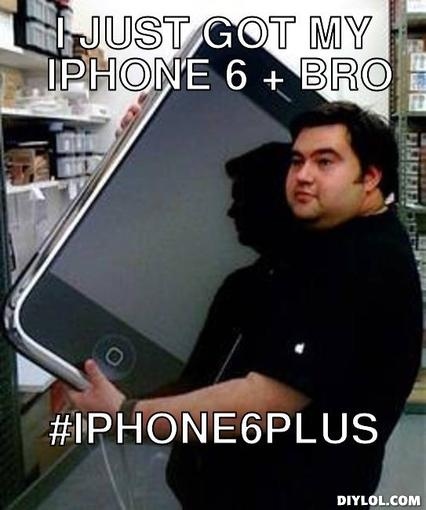 Shut up about the iPhone 6s Plus. No one gives crap. Get back to real articles about professional photography. Also, your fault for buying into Apples garbage. The iPhone camera has been outdone by the LG G4 and Sony Xperia, you got duped and suckered in by marketing. Deal with it. My 3 iphone posts are the three most popular posts of the week and they got you to comment multiple times. Wait, seriously? That's your comeback? So the number of comments make for a good article? If that's the case, every Instagram photo is a modern art masterpiece and life's gift to humanity. Also, because of the giant amounts of apple drones who have no idea what other options their are other than apple? Sorry, I don't have shiny object syndrome. I actually do research before I buy something, and don't just buy what everyone else does because it's easy. Come on man. You sound like the guy at a get together with friends, who won't stop talking about his new iPhone, because he has nothing else to talk about. I think your iPhone might start to be representing more than just tech specs for you good sir. This is a photography/tech blog. We create content that people want to see. This video has more views and interaction than 95% of everything else on this site. Considering you are a major photo tech outlet, you can easily sway/manipulate that viewership, so the numbers? Why do they matter exactly or mean anything? Because we wouldn't exist without readers and so we tend to produce content that the majority of people like. Just because you don't like the iPhone doesn't mean that it isn't worth posting about. Not what I am discussing at all. I'll end my thoughts at this point. My OnePlus One with a Sony Exmor IMX 214 shoots 4K...it does so since last year...no one bats an eye..
My...well, demonized android phone shoots 4K DCI @ 25fps, quite impressive but I can't focus on a subject leaving the background blured, neither I have f1.2 lenses around for extreme bokeh. It might have better video, and I believe it does, because my phone gets way more detail than my EOS 6D, but the lack of lens choice makes it a no go for me. 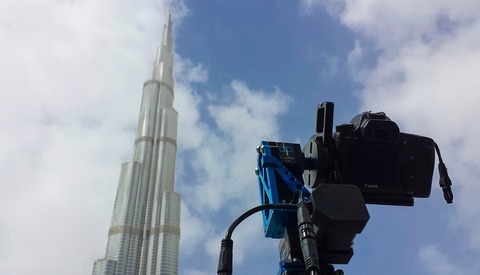 What makes DSLR video great is the cinematic look, the way you can use Bokeh for your own sake. How are you getting the video from the D750 - are you using the HDMI cable or getting the file off the chip? On my Nikon DSLR, the output that goes to the HDMI appears to be the same resolution as the display on the back of the camera, which is way less than the actual resolution of the file. We film directly to memory cards. Actually, honest comparison would be if compare for difficult shooting conditions, such as moon landscapes, long exposure shots, astro, portraits, macro, general HDR, etc. Otherwise, especially if you just posting your travels to socials, you don't need a camera - phone is enough.